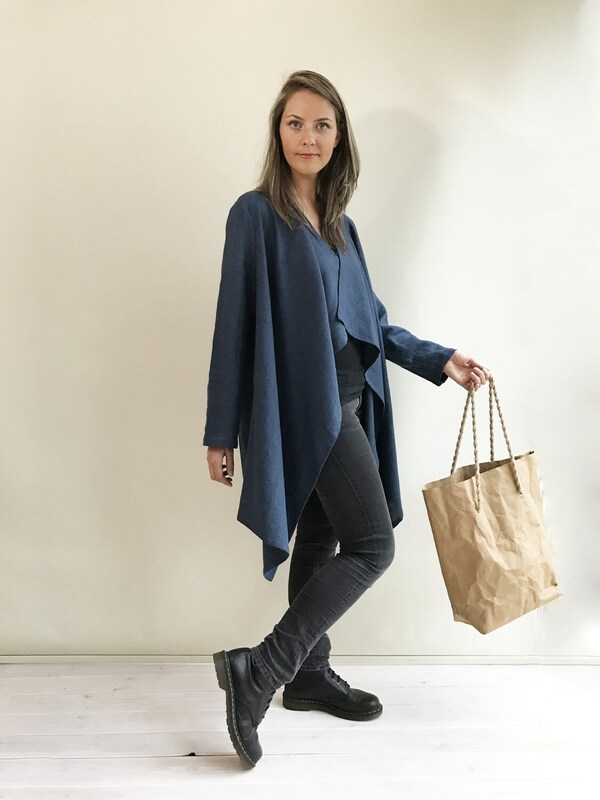 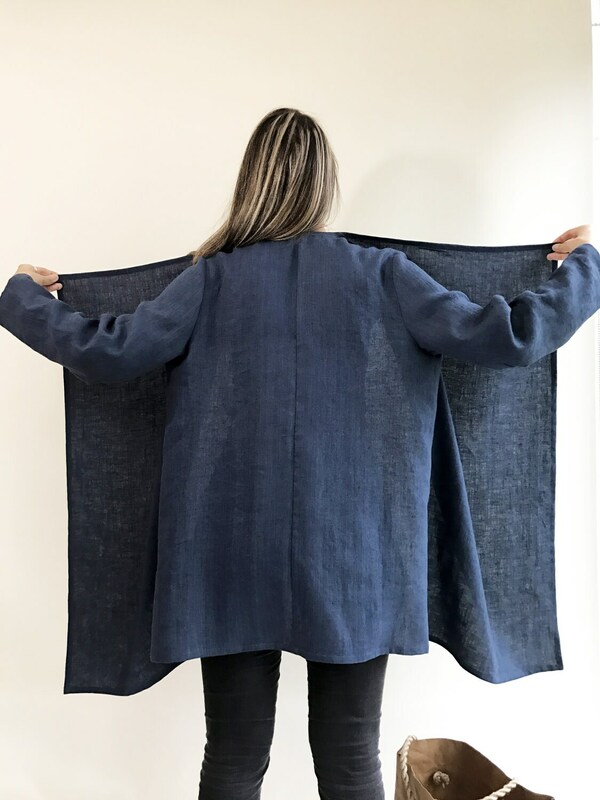 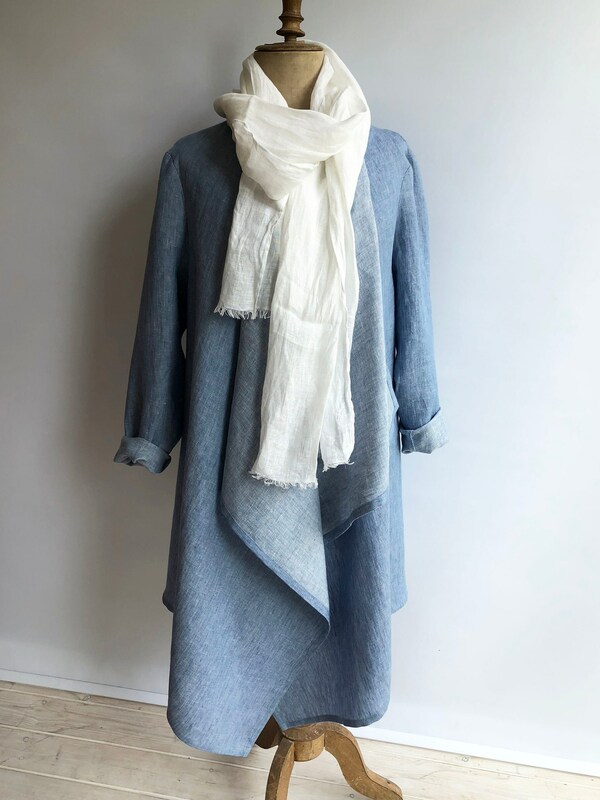 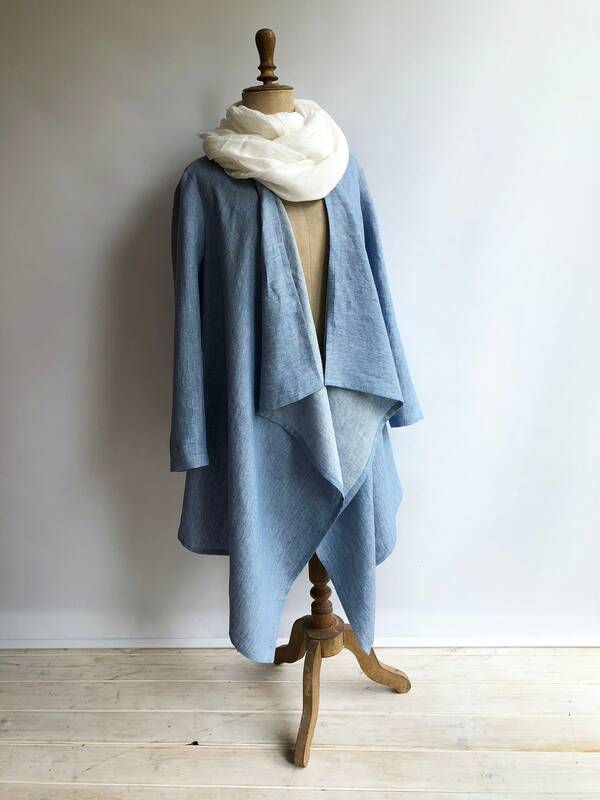 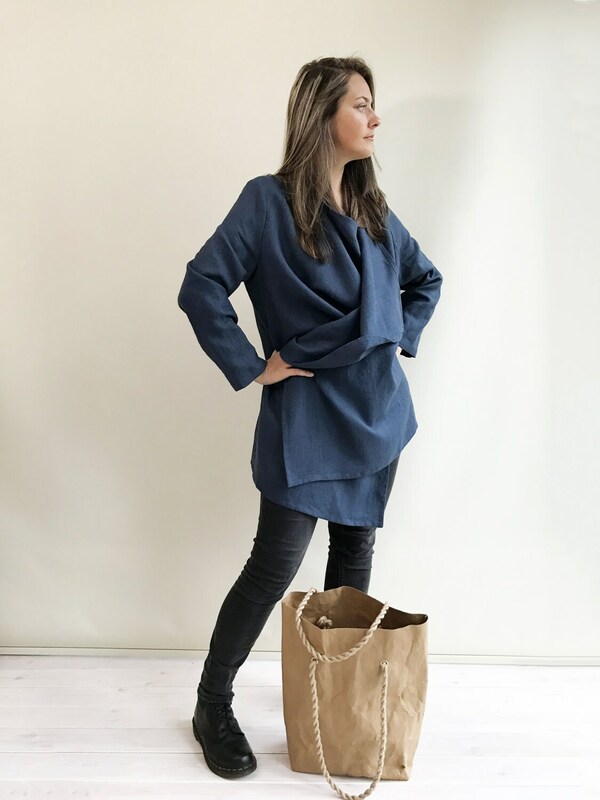 This is a simple loose linen cardigan made from 100% pure European linen. 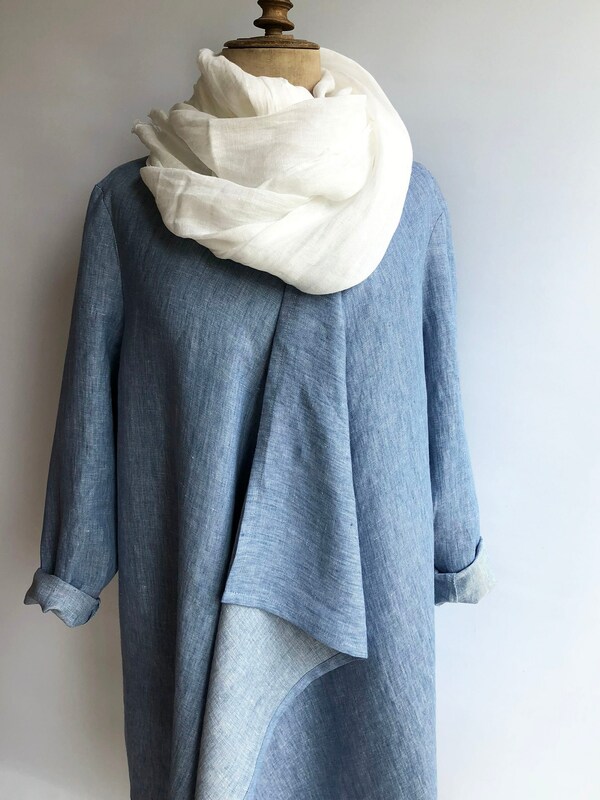 Great for layering over your shirt or top. 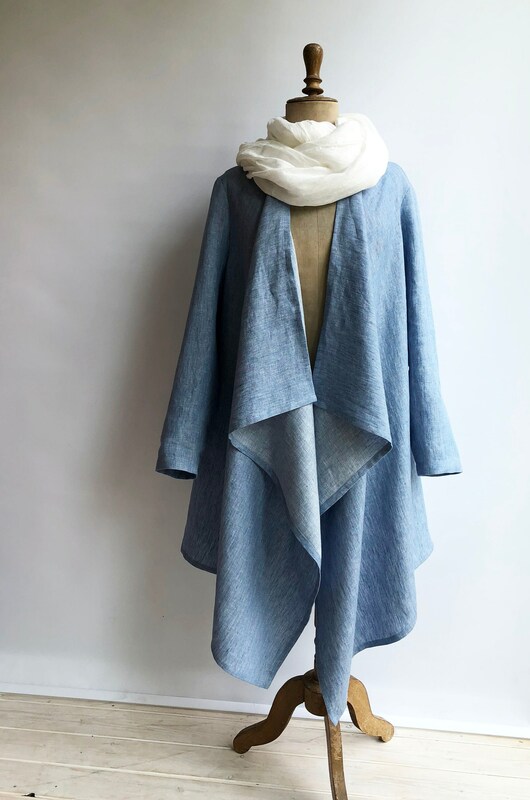 Made from medium weight linen. 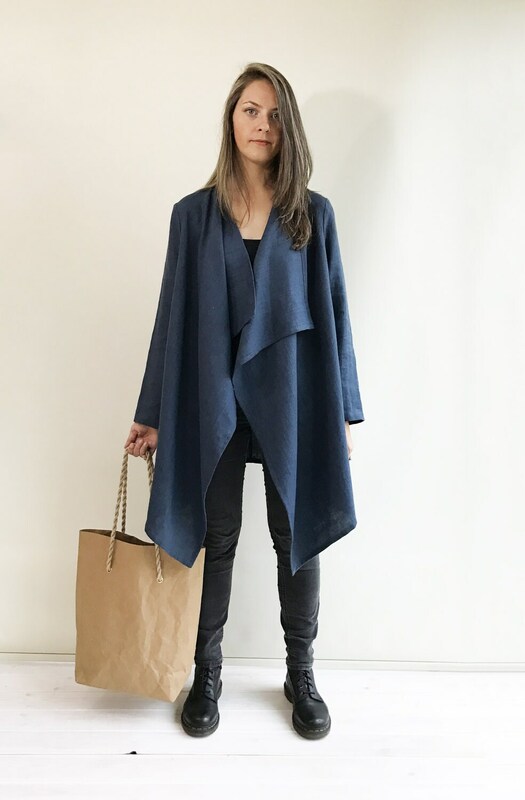 Perfect solution for your wardrobe.